Welcome! At Sheridan Garden Dental, we take pride in offering a truly professional, stress-free environment for your family’s dental care. Our state of the art dental technology and experienced dental team will ensure you are comfortable and well cared for during your visit. 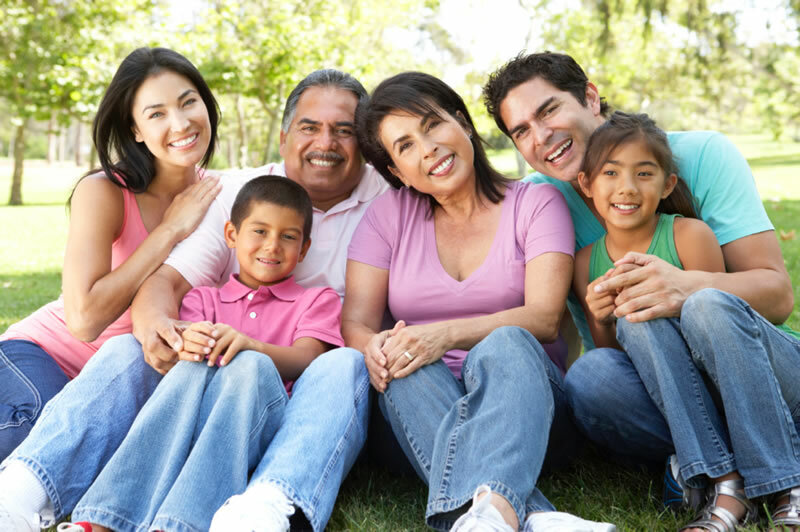 From routine preventative services to wisdom treat extractions, gum surgery to advanced cosmetic dentistry and dental Implants, all of your family dentistry needs are taken care of in one convenient location. 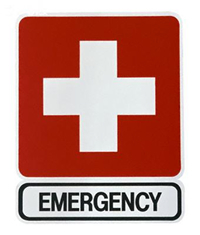 If you have a dental emergency, we will try to alleviate your pain right away. 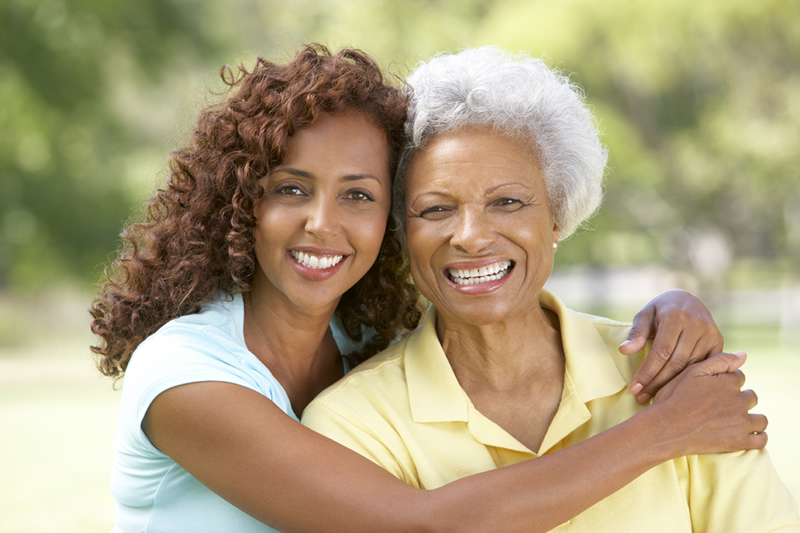 But it is also important to treat the cause of your symptoms and prevent future dental emergencies. Dr. Daniel Hyun believes that “total well being starts from a healthy mouth”. Call us right away for the next available appointment! All surgical procedures are performed in-house by Dr. Daniel Hyun and his team of trusted professionals. This is something that patients like and find convenient as the comfort level is much higher than being referred out to a specialist. To treat every patient with kindness, integrity, respect, and honesty irrespective of racial, cultural, health, social, or economic background. To establish a partnership in oral health with every patient in developing a treatment plan to meet their oral health needs. To strive for excellence and continuous improvement in the services that we provide. To recommend and render treatments that meets or exceeds your expectations and that we would like for ourselves or our family members. We invite you to email or call our Mississauga & Oakville office with any dental questions or to request a dental appointment.